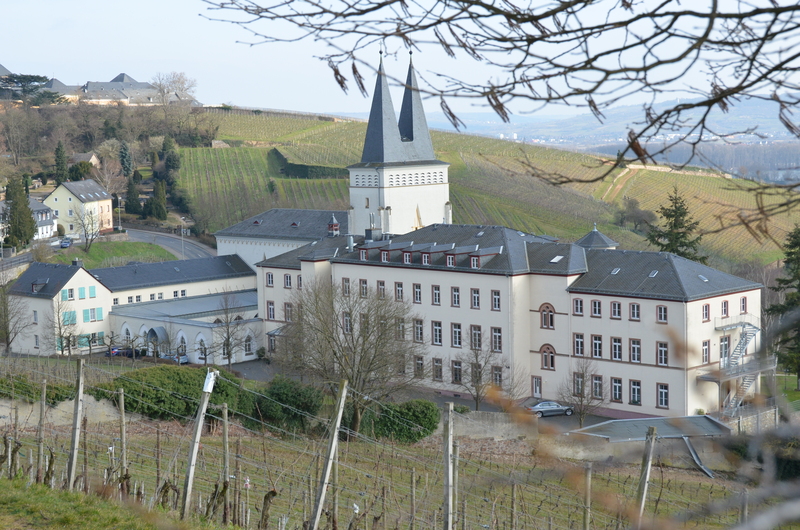 In 2017 the graduate school's annual retreat took place from September 19 - 21, 2017 in Kloster Johannisberg in Geisenheim in the beautiful Rheingau valley. The three-day annual retreats offer the opportunity for all members, fellows and associated members, to get to know each other better and discuss physics in a more informal atmosphere. Students can present their research projects in short presentations followed by discussions. In addition, lecture courses by distinguished scientists from leading institutions will be given, covering fields of relevance to the Graduate School and broadening our physics horizon. Please click here for more details: INDICO page!